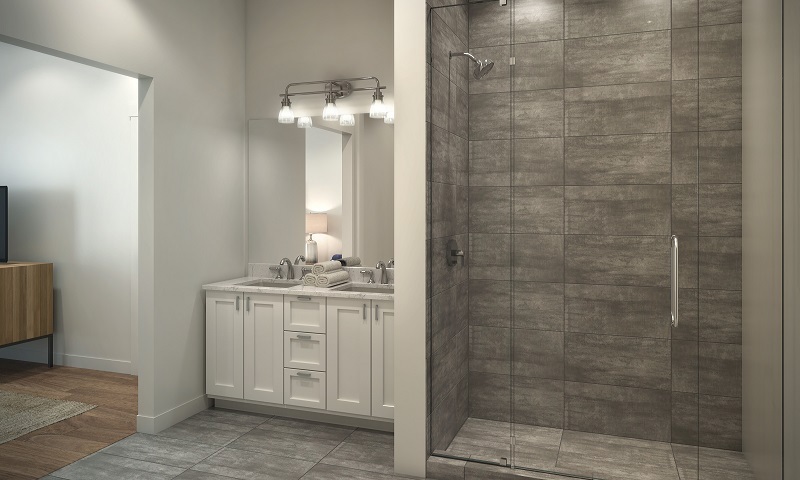 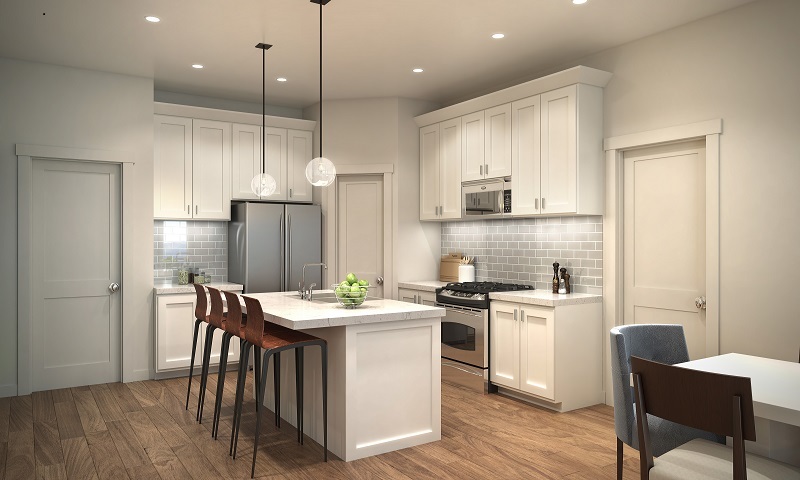 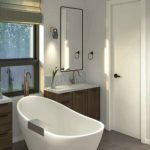 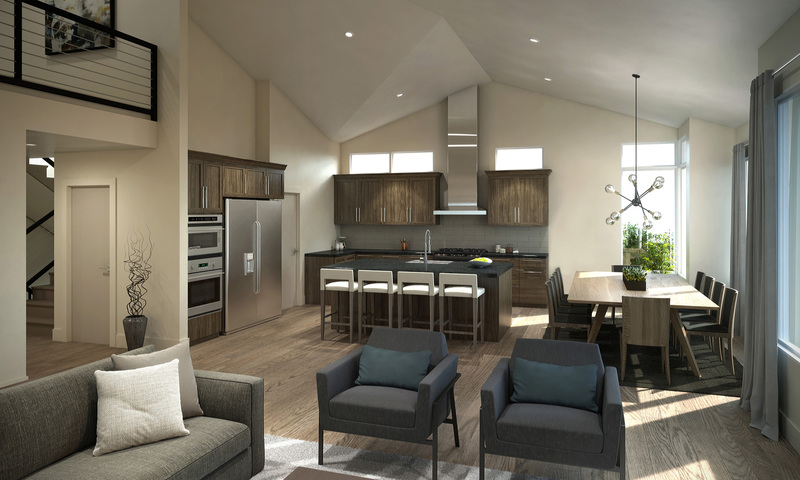 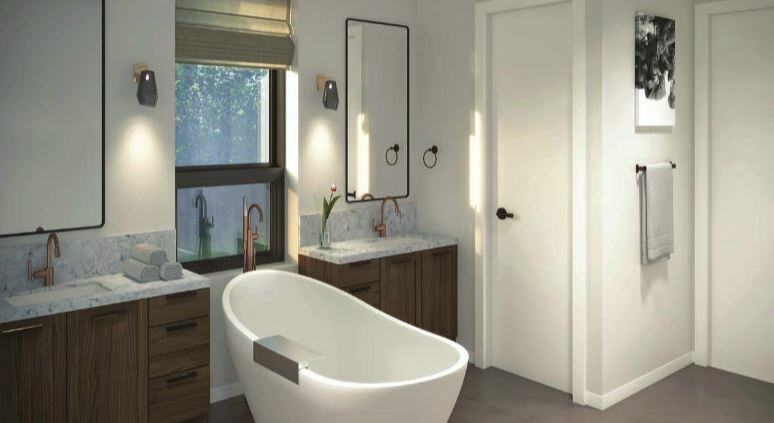 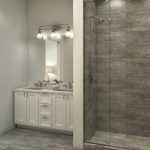 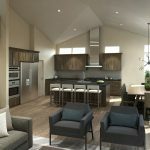 The Colony at White Pine Canyon had a good first quarter of 2019 with four homes and five home sites sold. 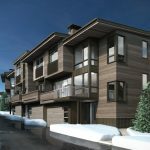 Three additional homes are currently under contract and scheduled to close soon. 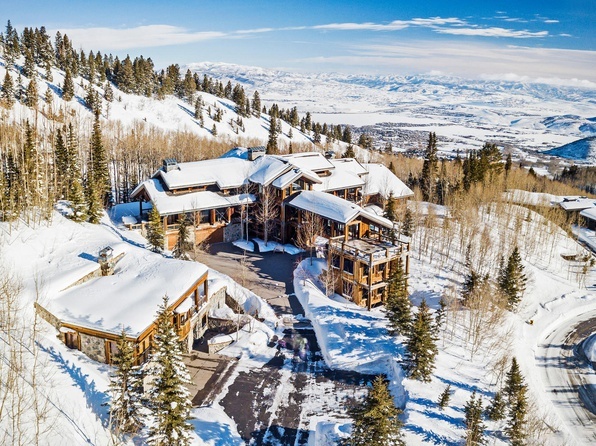 The total sales volume for the first quarter is $34,955,000. 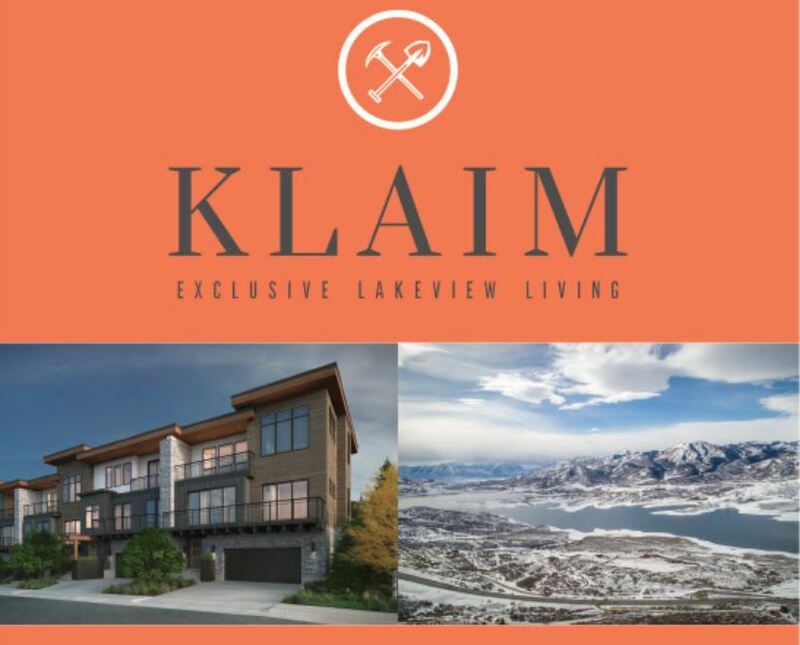 In 2018, the Colony saw $113,440,000 in sales volume with 12 homesites and 7 custom homes sold. 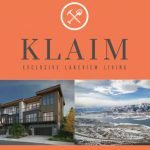 Right now, 27 homesites are available, priced from $1.9 million to $5.5 million, and 10 custom homes for sale, priced from $5,975,000 to $14,950,000. 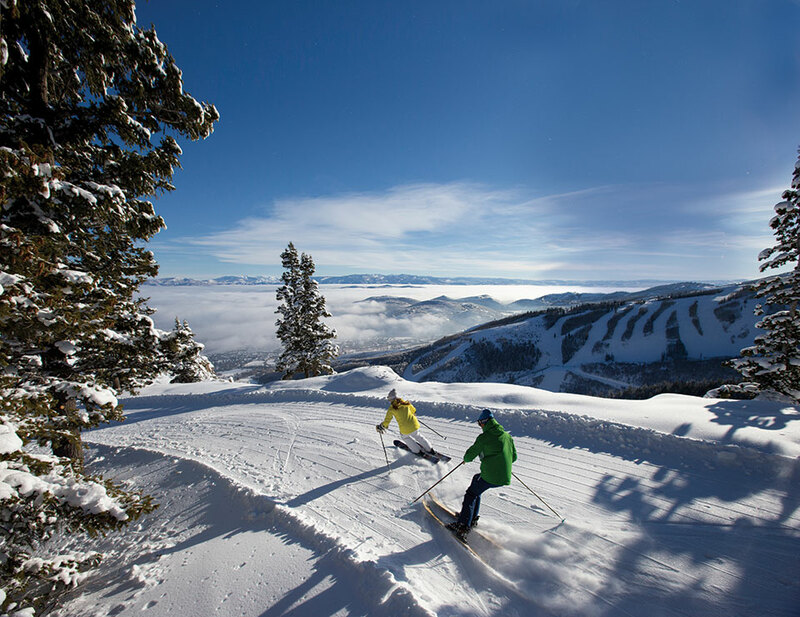 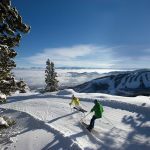 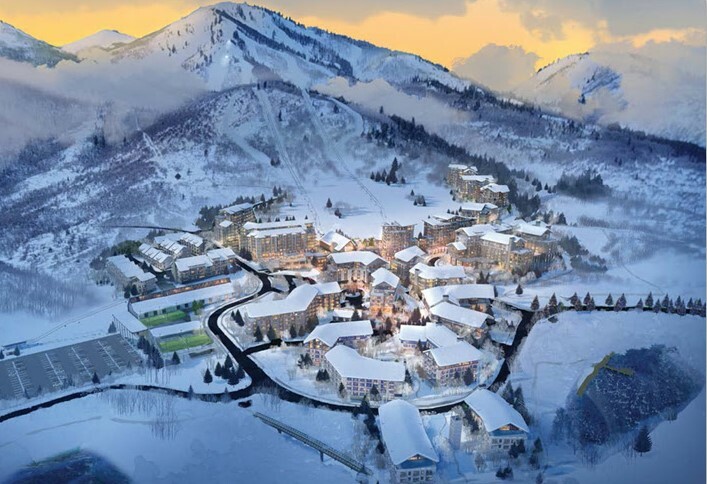 The Colony at White Pine Canyon features some of the largest ski-in ski-out lots in the country with home sites averaging six acres in size. 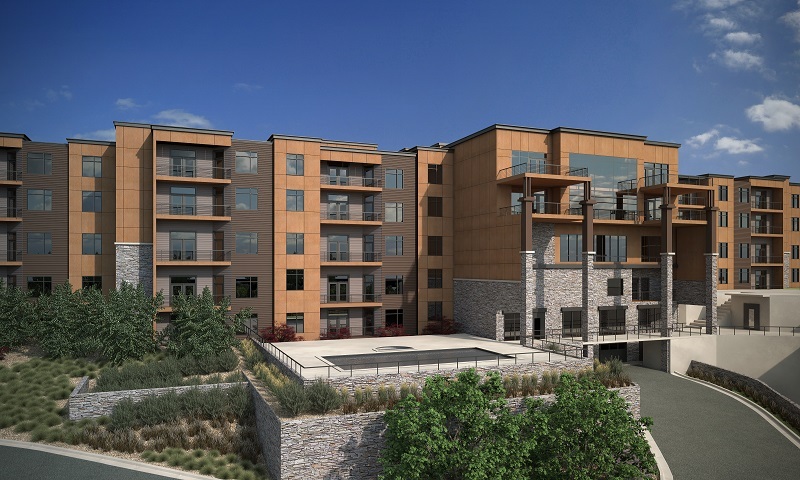 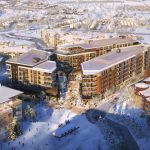 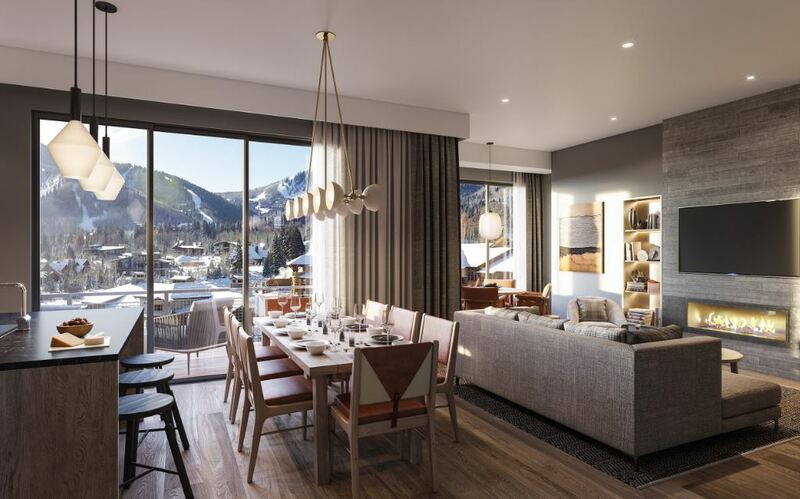 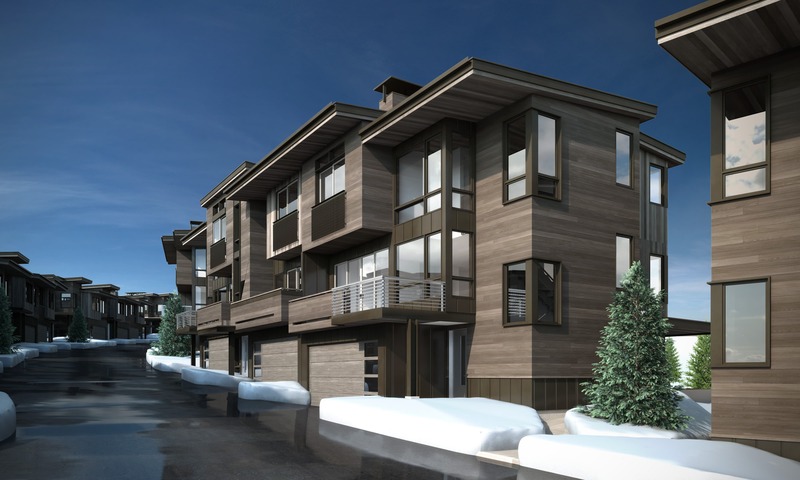 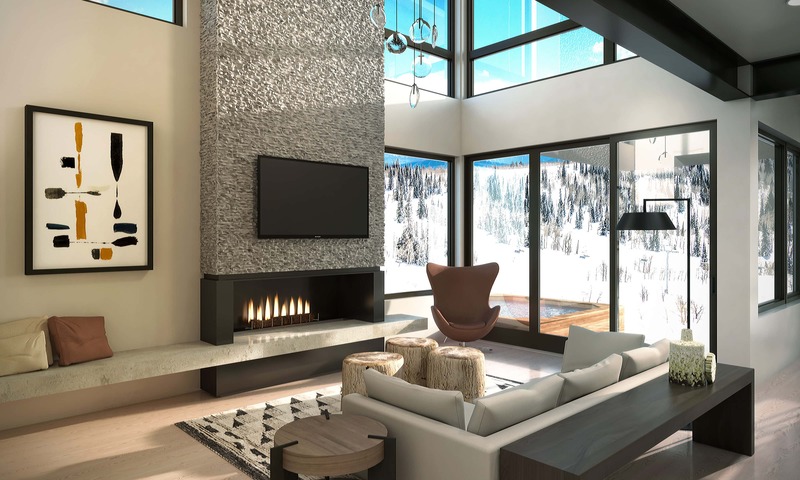 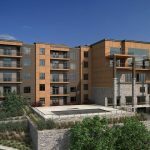 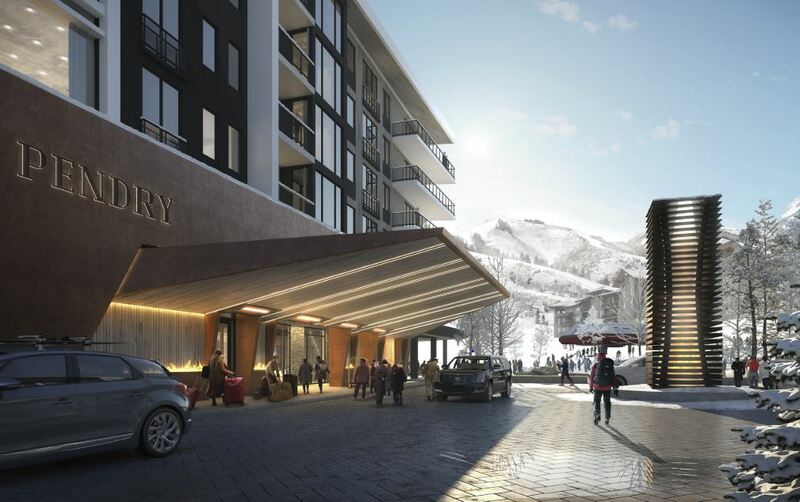 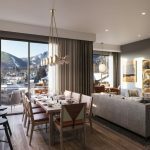 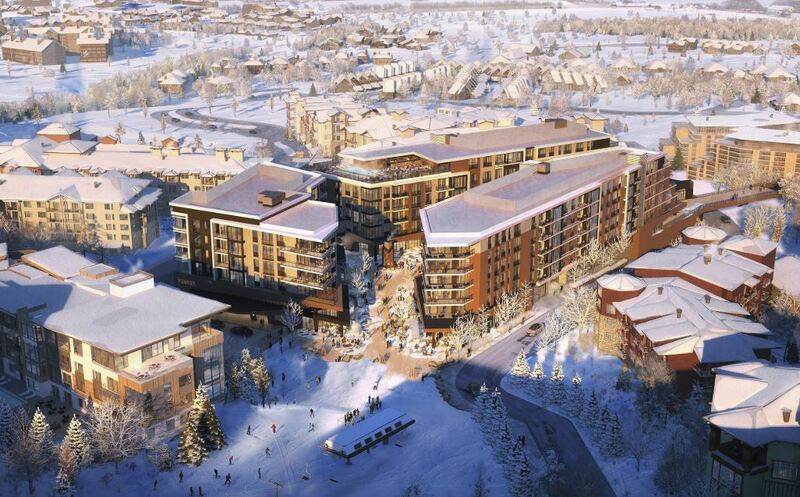 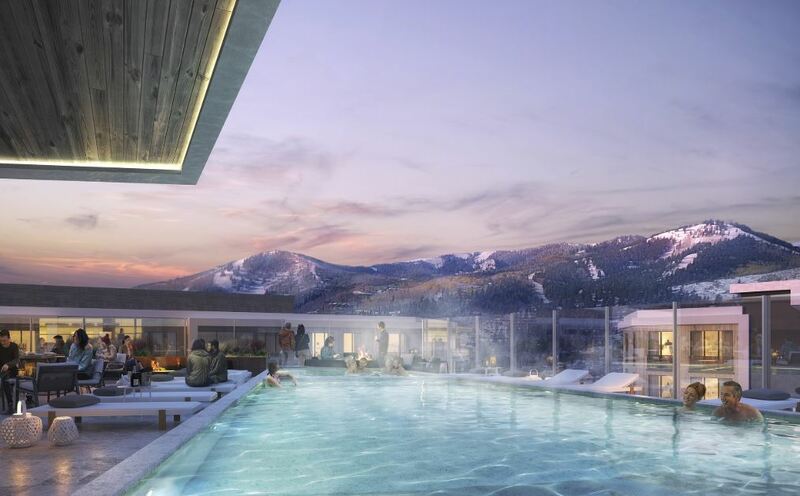 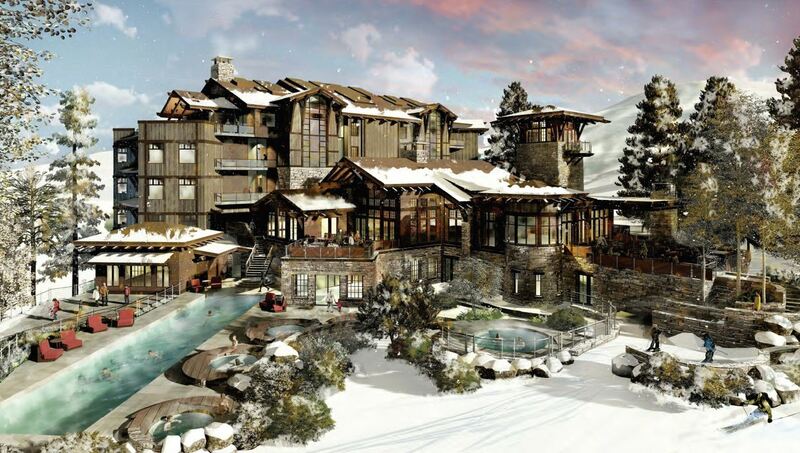 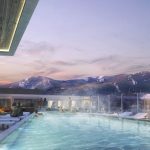 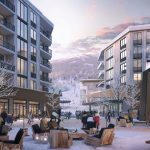 The Colony is a gated community nestled within the largest ski and snowboard resort in North America. It is surrounded by more than 400 miles of single-track hiking and biking trails in the summer. 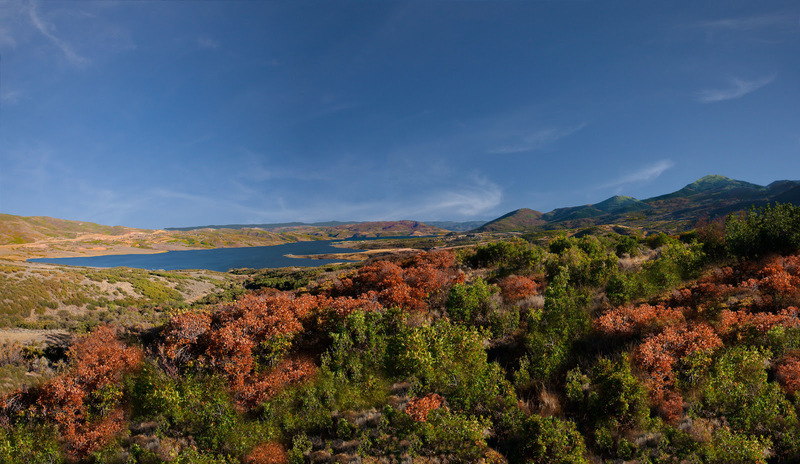 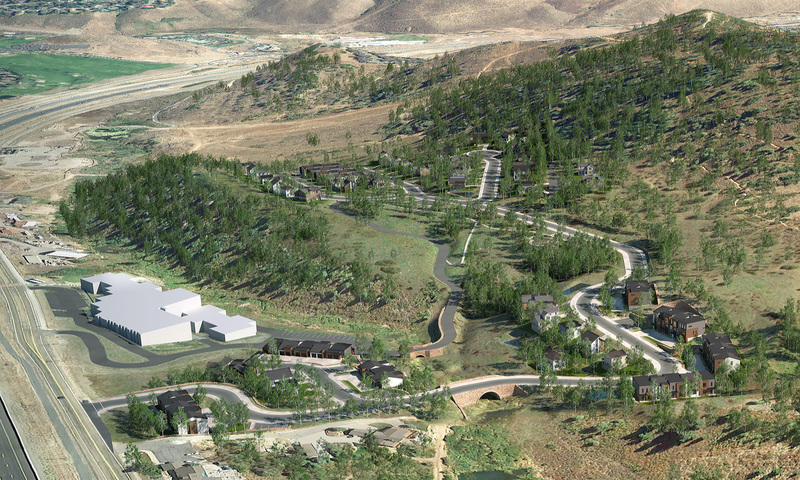 Over 90 percent of the 4,600 acre development is dedicated to open space. 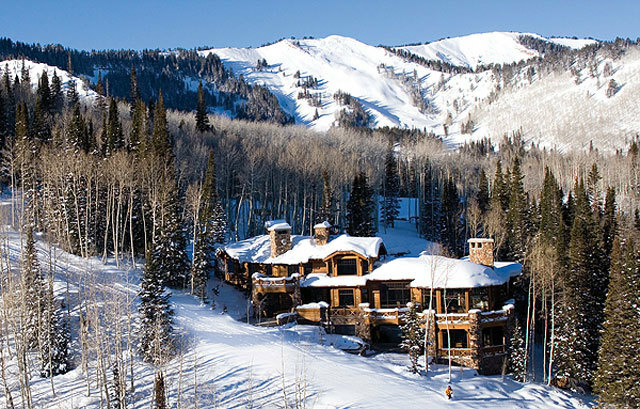 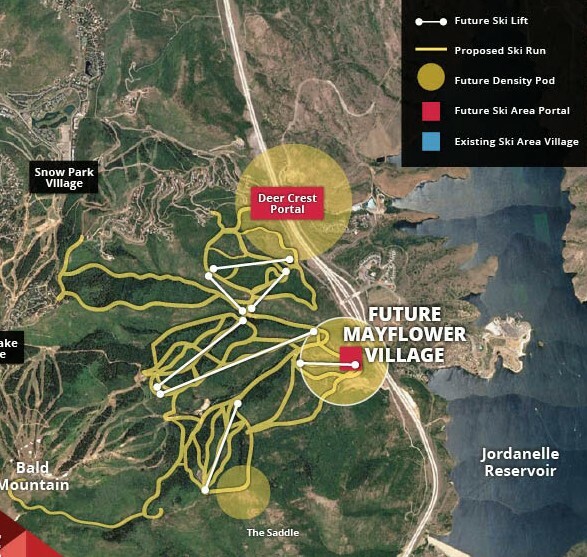 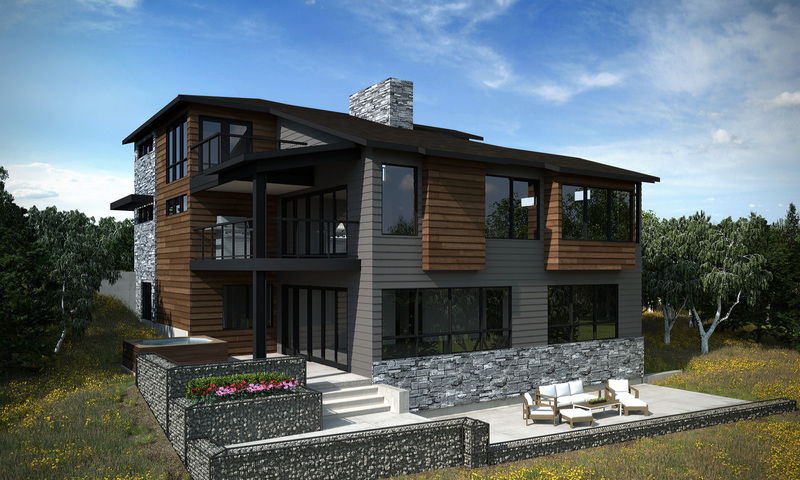 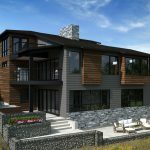 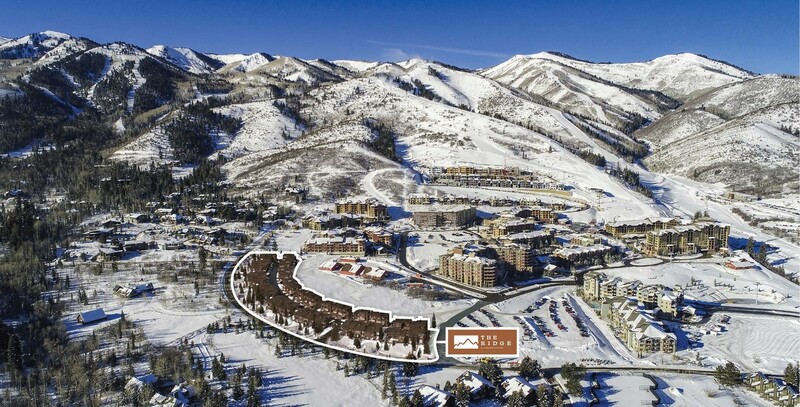 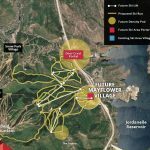 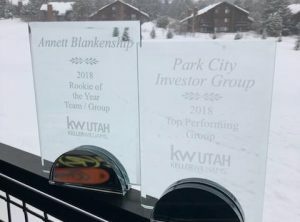 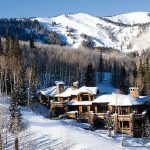 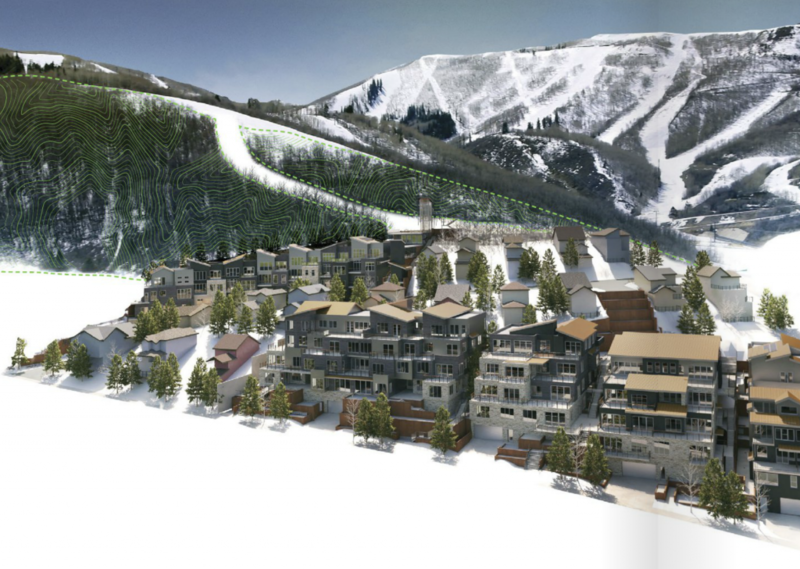 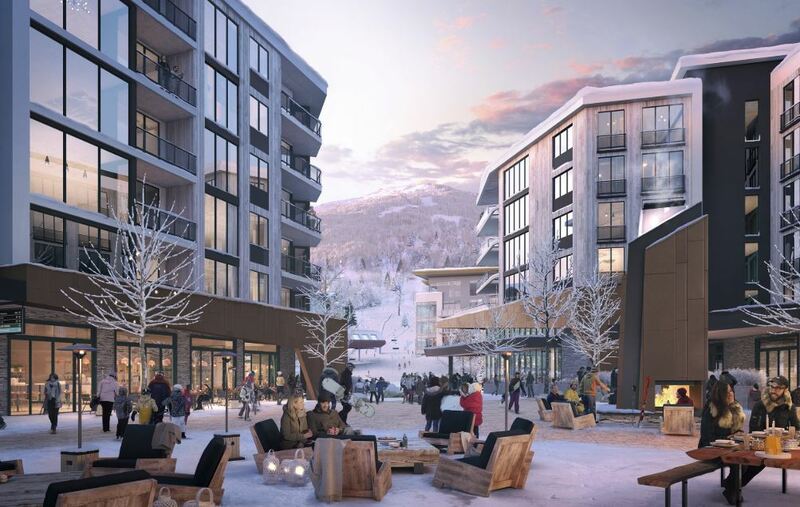 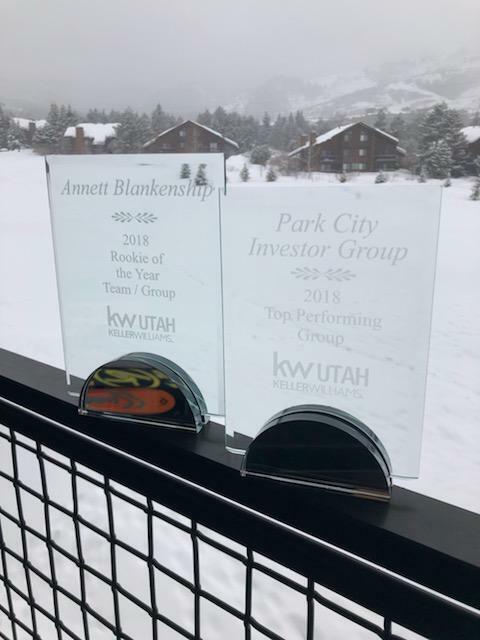 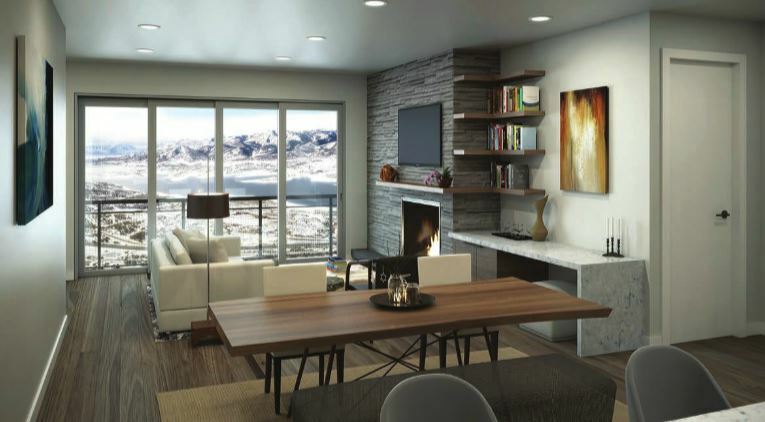 Interested in property in Park City? 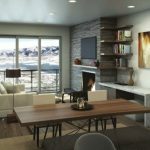 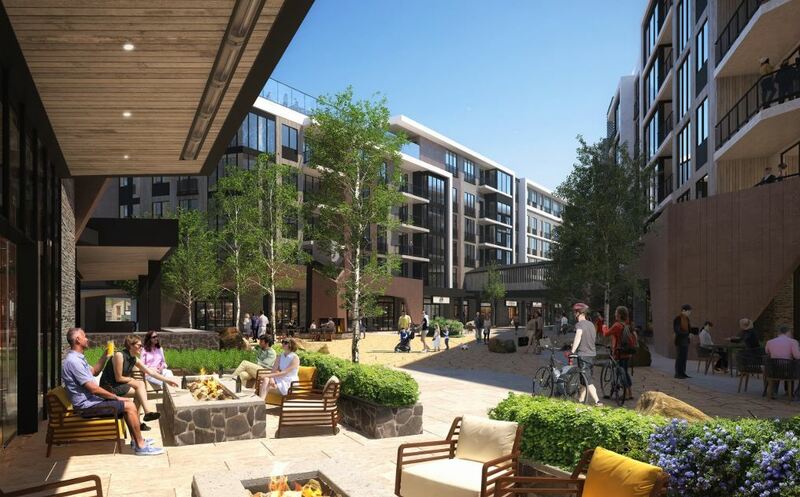 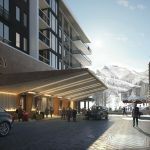 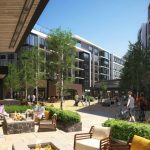 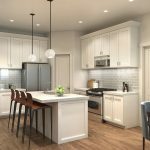 Contact The Park City Investor Team at 435-640-6966 for more information. 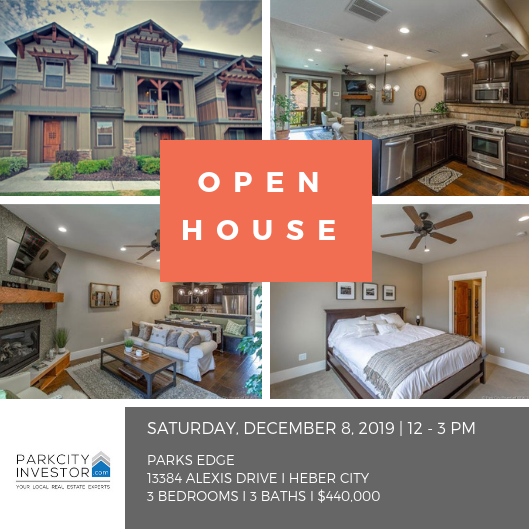 Set up your property tour today. 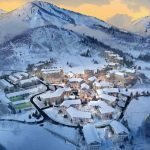 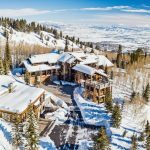 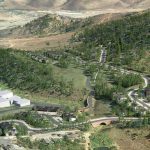 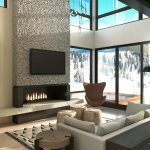 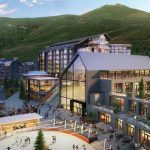 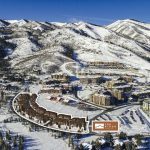 Posted in Park City Real Estate, Featured Properties, Canyons Village | 0 Responses to "Colony at White Pine Canyon Real Estate Update"